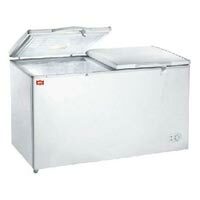 Browse our variety of Cold Storage Equipment and be spoilt for choices. 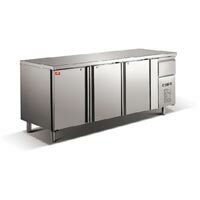 The compact size of Cold Storage Equipment contributes to its ease-of-handling. 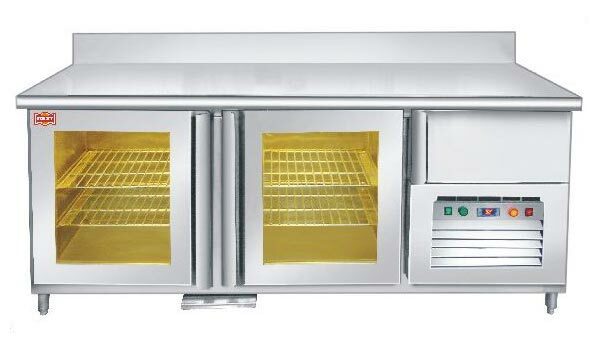 Our selection of Cold Storage Equipment comprises Benchtop Refrigerator, Chest Refrigerator and Undercounter Bar Chiller. 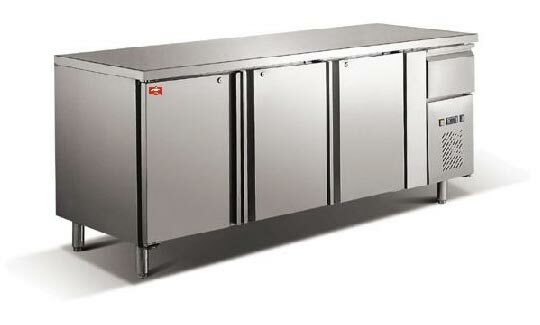 Also, the Cold Storage Equipment complies with even the most rigorous of standards of quality. 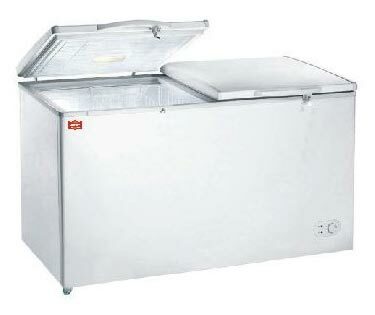 We have come up as a reliable name to get high-class Cold Storage Equipment.